Here are some of our frequently asked questions. If your questions doesn’t appear here please contact us via the form below and we’ll aim to get back to you as soon as possible! Classes include a chance for free play at our many and varied messy play stations, structured art and craft activities, snack and drink time and a chance for parents/carers to chat to friends, old and new. Aprons are provided for all children to wear, however there is no guarantee that these will keep your little squiggler clean, so we therefore recommend that children (and parents!) don’t wear their best clothes, just in case!  You might wish to consider purchasing a Little Squigglers t-shirt to wear in class. Can I bring my siblings to a class? Absolutely! Siblings too young to join in the class (pre-walking) are welcome along to the class, free of charge, but are subject to a one off small insurance fee. Siblings who are old enough to join in with the class activities can attend for a 30% discount. Siblings who fall into different age classes should attend the class suitable for the oldest child. Why do I have to book? 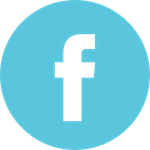 The nature of the class means that there is a lot of resources and preparation required, it is therefore important that we know how many children will be at a class so we can ensure the correct amount of resources. Also, as our classes are often fully booked we hate to have to turn people away! Can I book individual sessions? Sessions are mainly booked and paid for on a half termly basis, usually for 6 or 7 weeks. However, if spaces are available, you are welcome to join a class mid-way through a term. There are also a very limited number of pay as you play spaces available in some classes, these can only be booked up to a week before the class and must be booked by the evening before the class. Unfortunately we are unable to offer refunds for missed classes, but you are welcome to attend another class in the week to make up for the missed session. My child can't walk yet, can they still attend? Yes, all our age groups are for guidance only and we trust parents to decide when their child is ready to join in the fun. We also have a messy play only option available at a reduced rate for those under 18 months who are not yet ready to join in with the craft tables. Can you entertain children at my event/group? Of course! 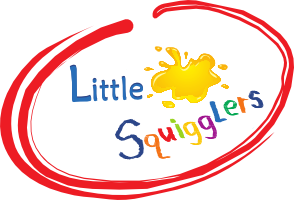 Little Squigglers can be booked for a variety of different events.